Gray-Headed Coneflower (Ratibida pinnata) in Whetstone Prairie. 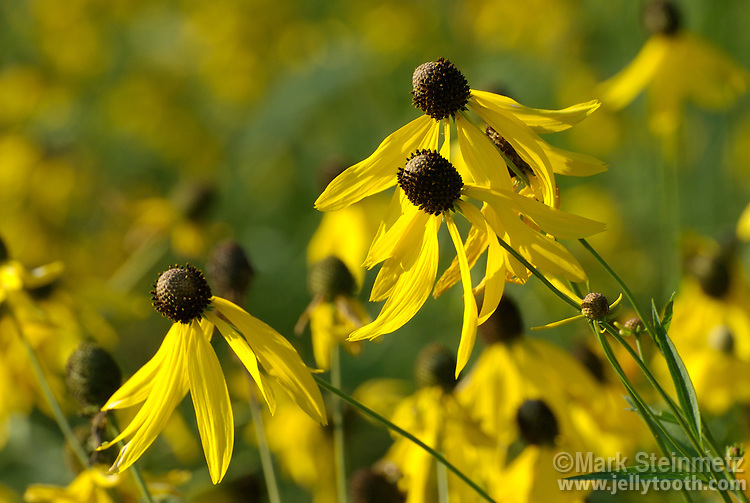 Other common names include Prairie Coneflower, Globular Coneflower, and Yellow Coneflower. This species is usually associated with prairies, and is found in Central and Eastern North America.